By building commercial greenhouses that produce food and plants throughout the Golden State, Ag-Con Construction of San Jose, CA helps to bring better, healthier and fresher food to people all over the world. 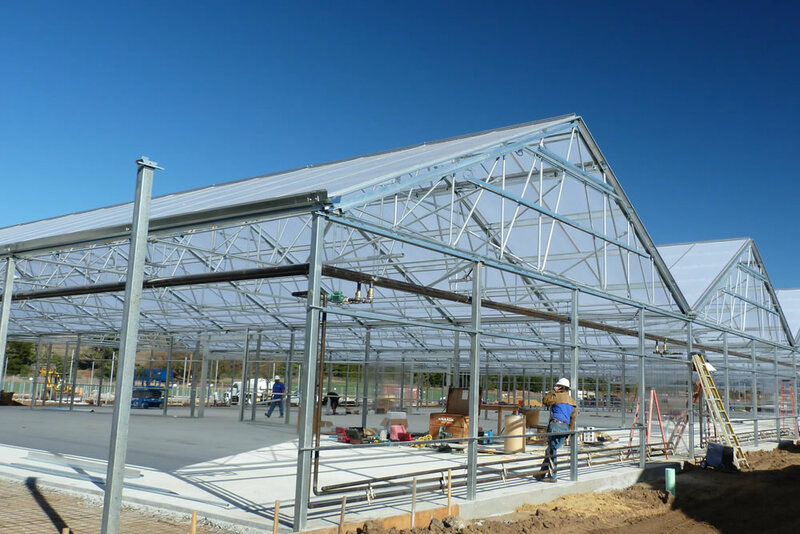 Since 1989, Ag-Con has been constructing greenhouses of all sizes and for multiple purposes and has performed more than 3,000 projects since opening its doors. Owner Ray Pound and his highly-experienced crew have built commercial greenhouses for large indoor farmers, flower growers, seed companies, citrus growers, organic farmers, agriculture research and development companies and even small mom-and-pop operations.